On Saturday 26th November 2016, whilst carrying out a routine boiler washout and inspection, our chief engineer discovered a weeping small boiler tube. A more detailed inspection revealed several other suspect tubes. Instead of replacing these few tubes and fulfilling our programme of work for the rest of the year, it was decided to withdraw the locomotive from service. The Company has taken this decision so as to prevent any possible failure in service with its resultant impact on the Network. We are sorry to those who intended to travel behind 6201 and to Steam Dreams who have been very supportive with their programme of charters since the return of the locomotive in late August. Replacement tubes are already on order. It is hoped to take down the motion and return the locomotive to its engineering base at West Shed, Butterley before the end of the year so that an early start can be made on replacement of the tubes and other planned engineering work early in the new year. Should anyone wish to contribute towards these repairs would they please send their donations: 1. 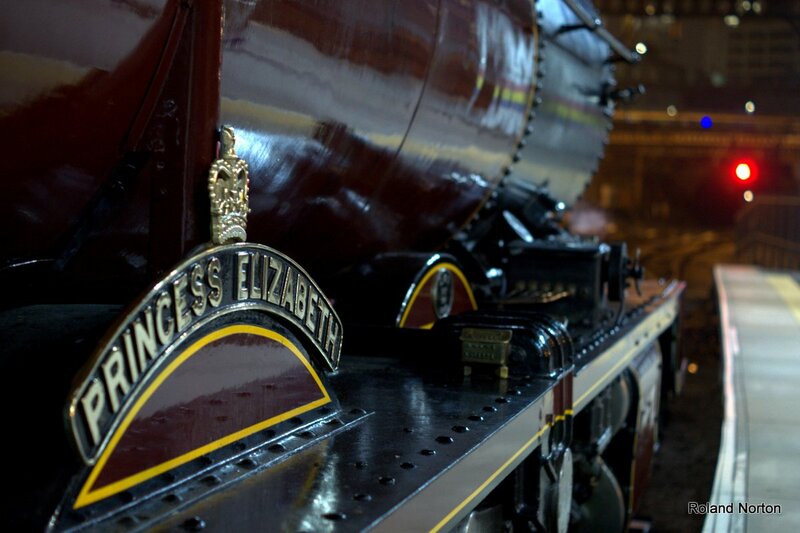 By post to Locomotive 6201 Princess Elizabeth Society, 39 Newton Street, Millom, Cumbria, LA18 4DR 2. Via the Website; to donate via PayPal, credit or debit card, please click on the ‘Donate’ button on our main home page. All contributions will be acknowledged and gratefully received. With your help, it is hoped to have the engine running again by the Summer of 2017.